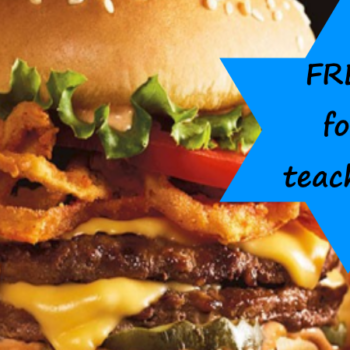 Calling All Teachers - Free Tavern Double Burger and Bottomless Steak Fries at Red Robin on June 5th! 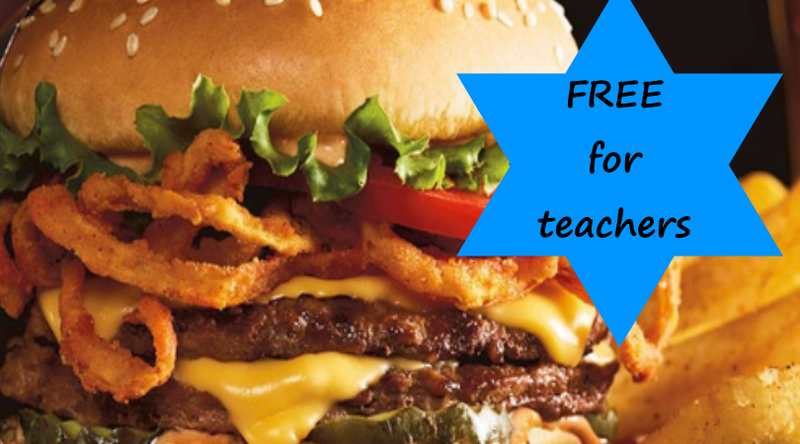 Calling All Teachers – Free Tavern Double Burger and Bottomless Steak Fries at Red Robin on June 5th! and so does Red Robin! On June 5th all teachers, educational professionals and administrators can head in to you local Red Robin for a FREE Tavern Double Burger and Bottomless Steak Fries. Choose from one of FIVE Tavern Double Burgers! No purchase is necessary but you will need to show a valid school ID. You may want to call first just to make sure your store is participating. 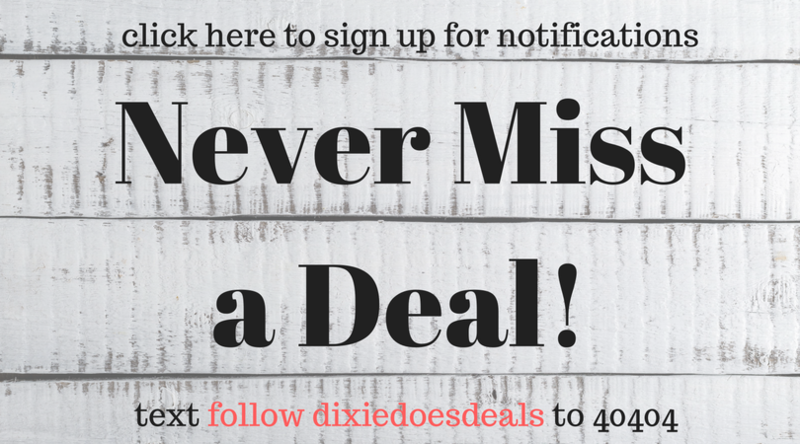 Get all off the details on this offer here.